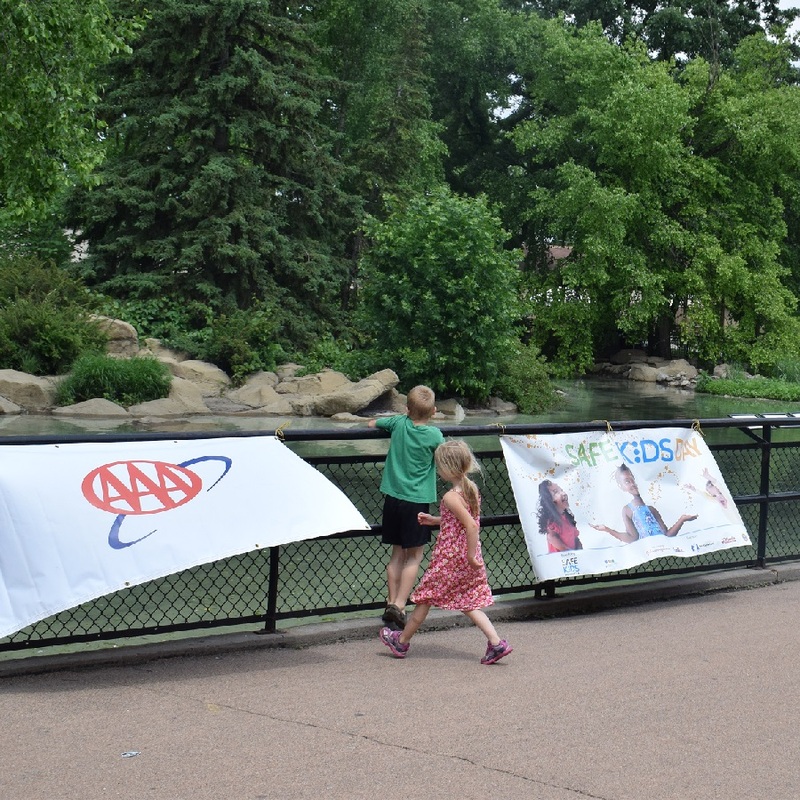 With school out, kids from around Minnesota made their way to Como Zoo in Saint Paul for Safety Safari. 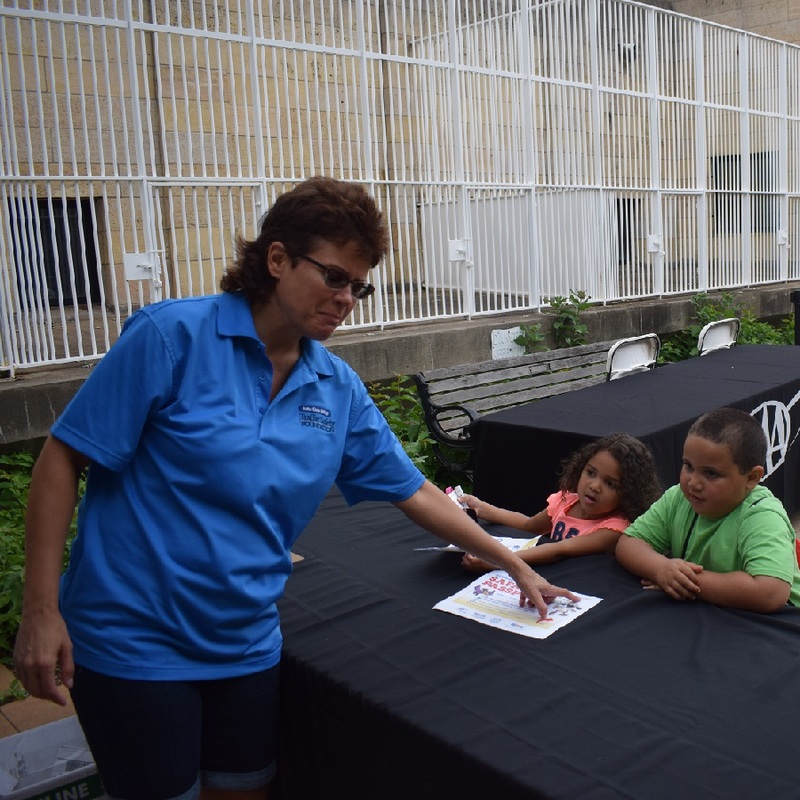 While checking out the zoo’s lions, tigers, monkeys, and giraffes, many children took part in the special passport program. 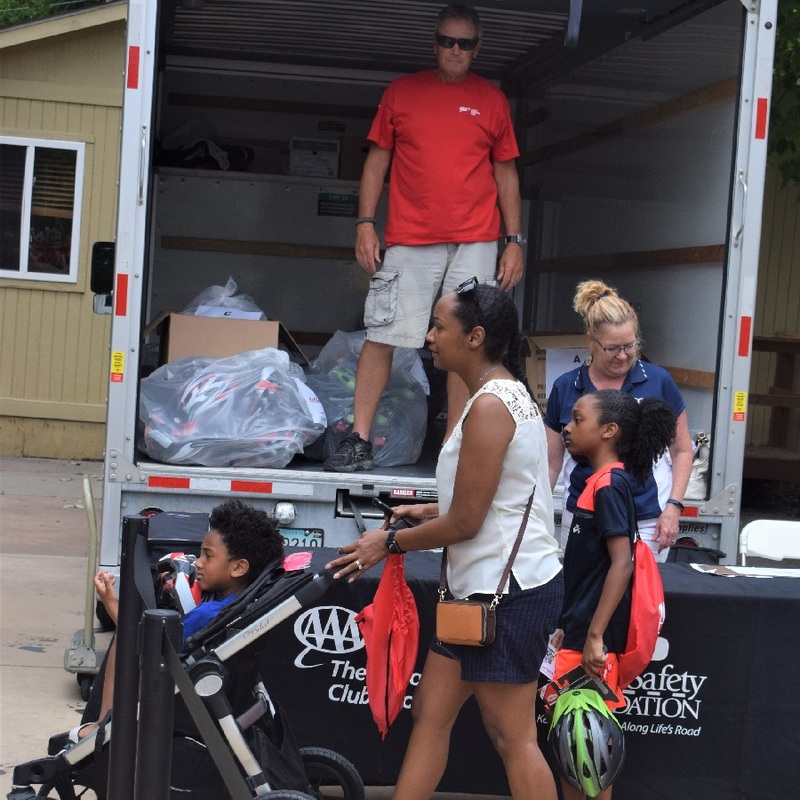 The annual Safety Safari is sponsored by AAA Auto Club of Minnesota, the Traffic Safety Foundation, Safe Kids Minnesota, the Minnesota Safety Council, and the Saint Paul Fire and Police Departments. Each kid who received and completed a safety passport earned themselves a Dairy Queen ice cream cone. 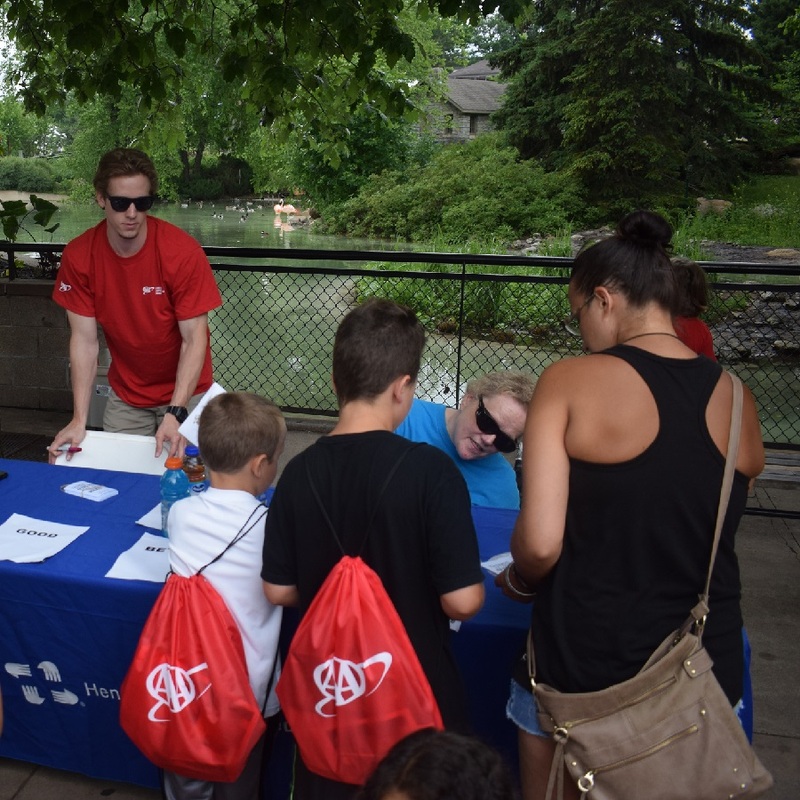 Kids from all directions came running to the Safety Safari event held at Como Zoo in Saint Paul. 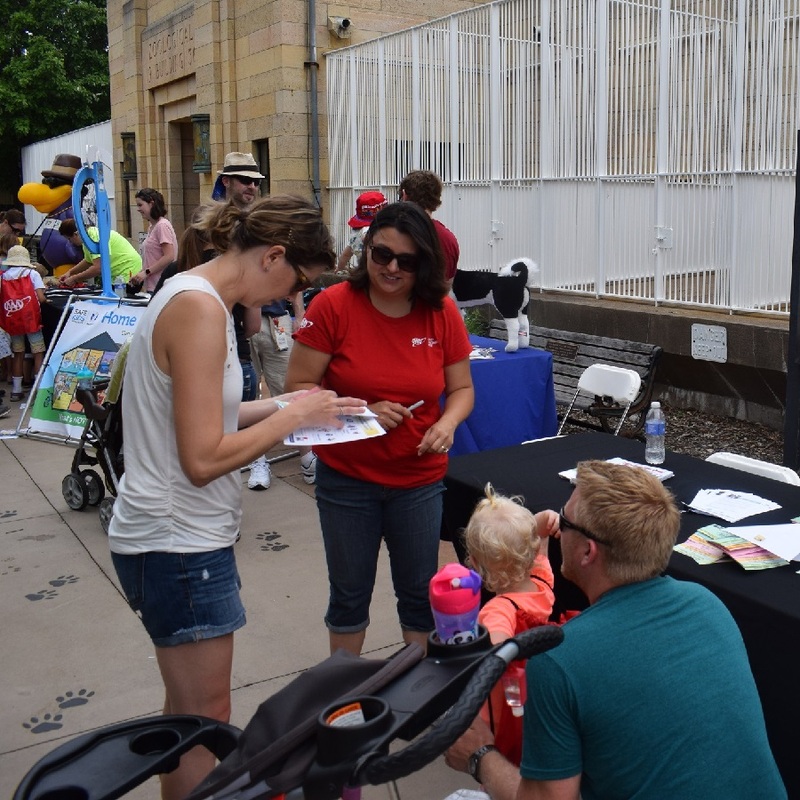 At this station, the Minnesota Safety Council helped parents and guardians determine when a child is tall enough to use only the seat belt when riding in a vehicle. 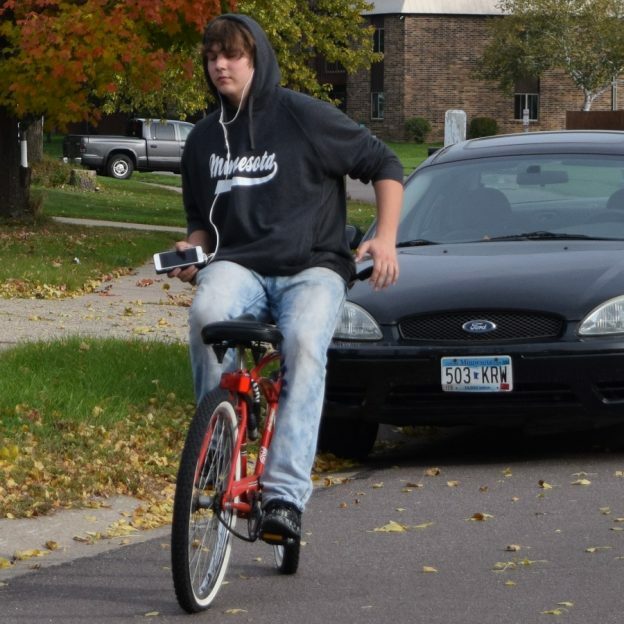 Minnesota law allows children over seven years of age or over 4 feet 9 inches to ride with only a seat belt in the car. 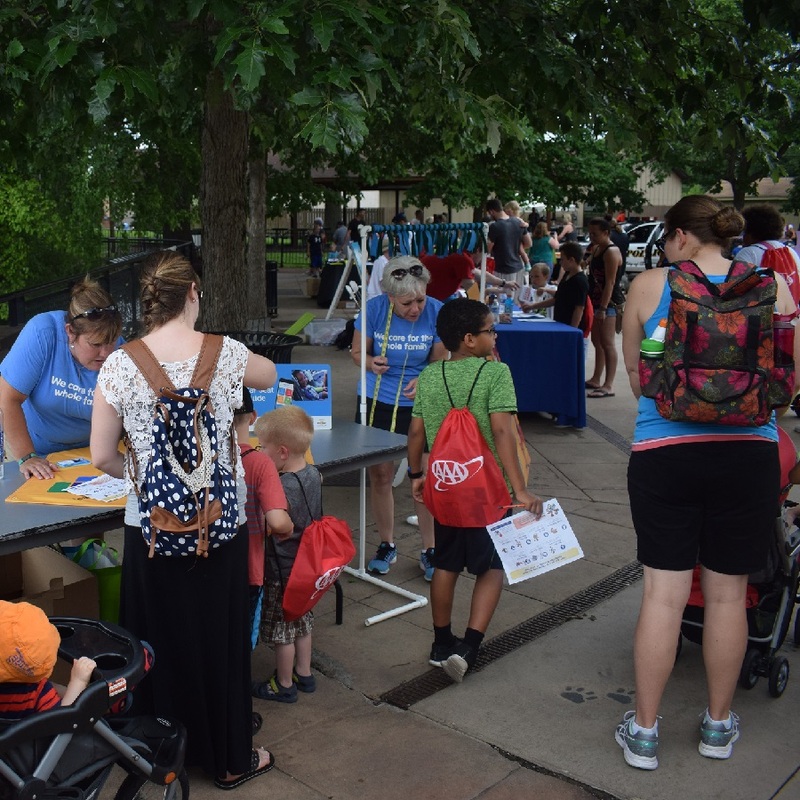 Kids gained some ideas on best practices for water safety throughout the summer at this station. At this station kids learned not to be wishy washy about water safety. Safety passport attendee’s were asked to spot things that are not safe in the home here. 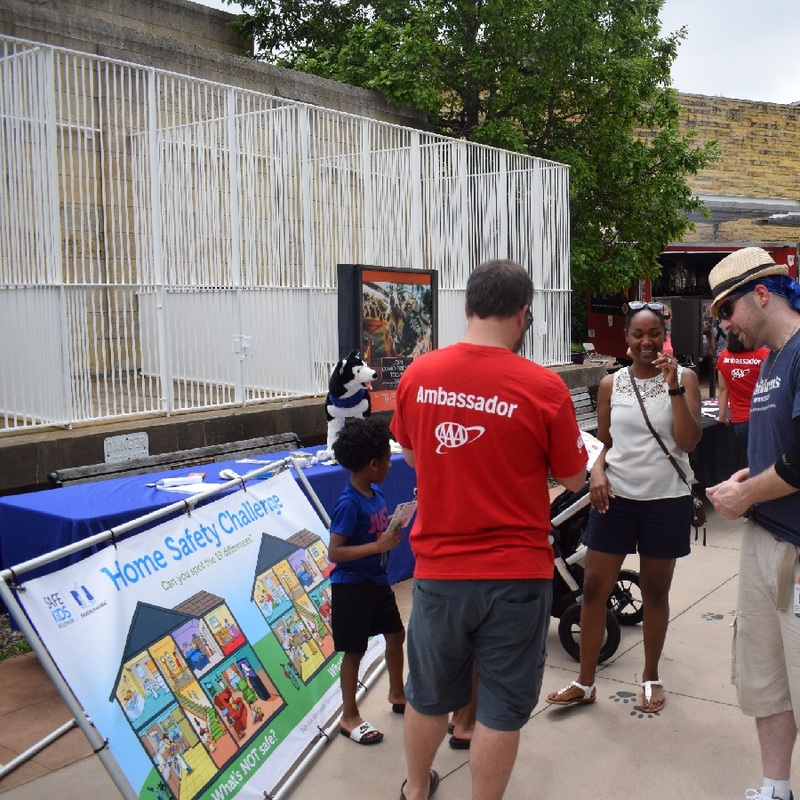 The next safety stop for children of all ages was a chance to learn about safety practices in the home. Even adults learned a few things about home safety at this station. 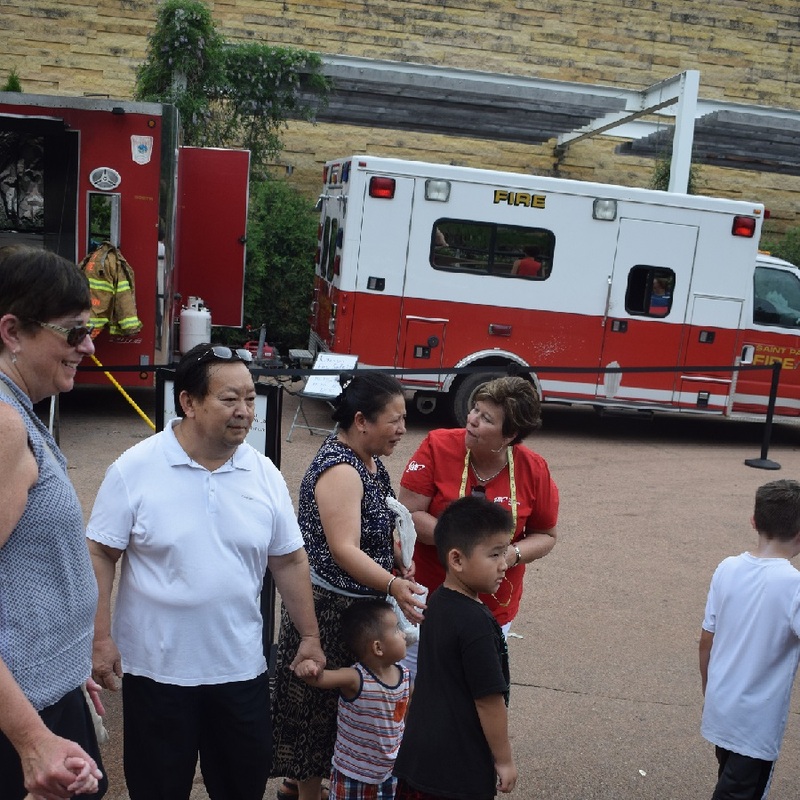 At this station, a kitchen fire was set by the Saint Paul Fire Department each half hour throughout the day to demonstrate the dangers of a grease fire and why you don’t want to use water to put out the flame. Families visited while waiting for the next kitchen fire demonstration. Children had a chance to spin the wheel and learn the safest way to get across the street, signal a turn when riding a bike and using lights for better visibility at this station. 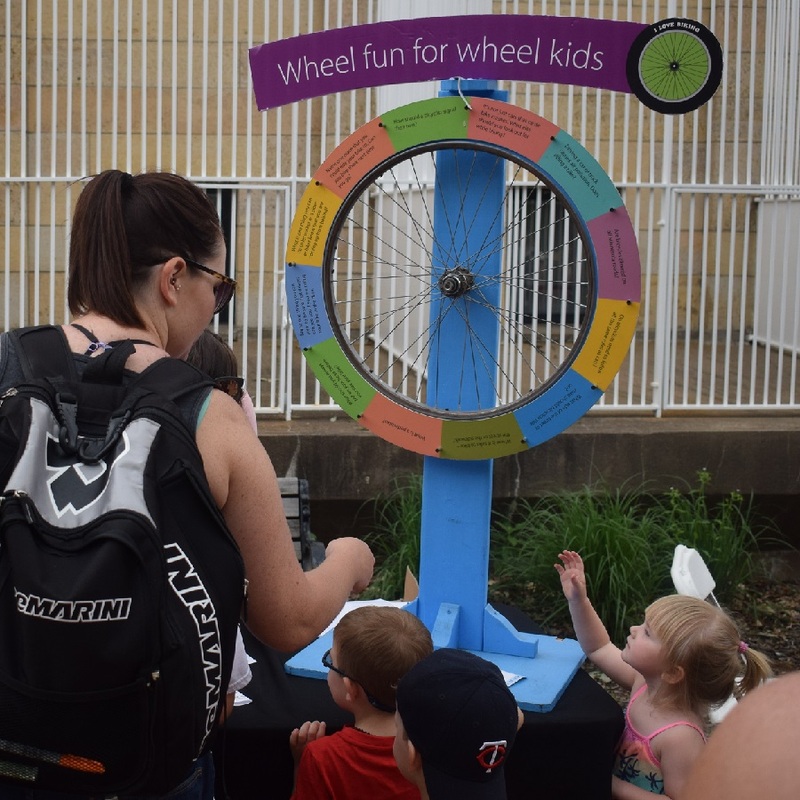 At this safety safari stop, kids had a chance to spin the wheel and learn about crossing the road. 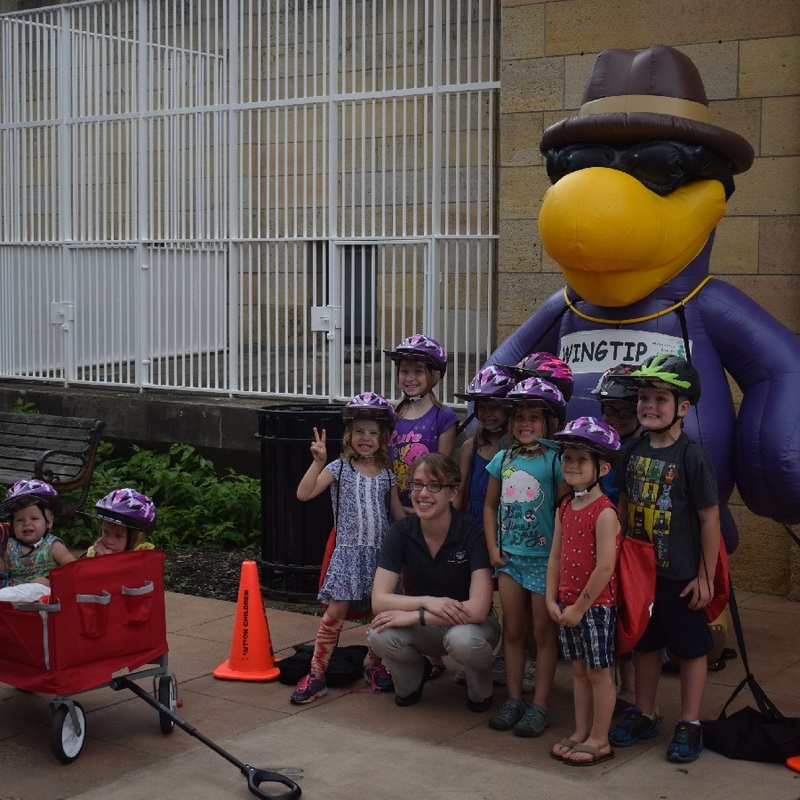 At the Streets Smarts Station, kids tested their knowledge of hand signals and other bike safety topics. 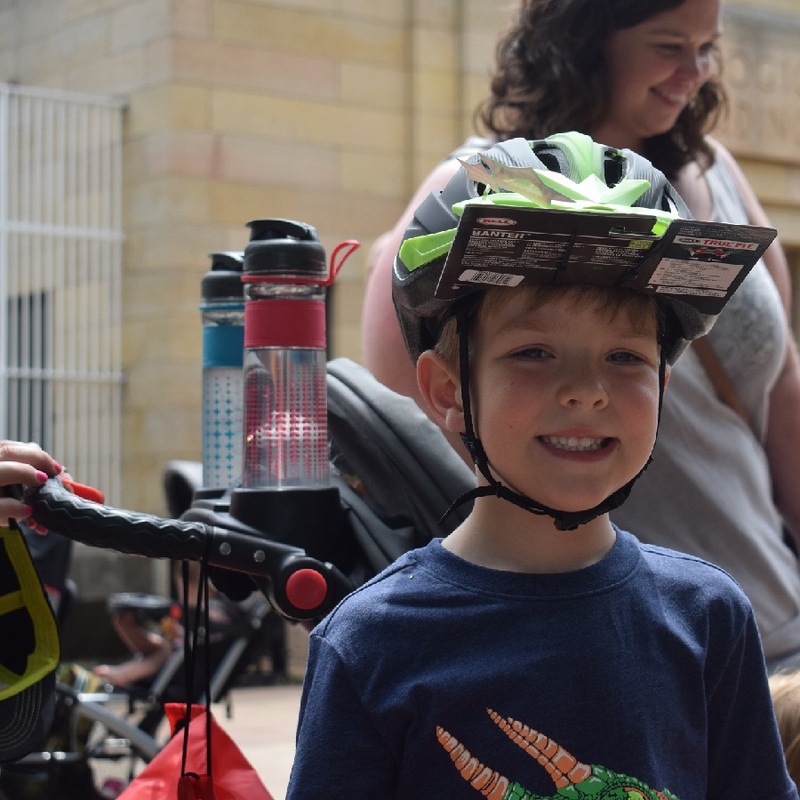 Each Safety Safari participant turned in their passport and picked up a new bike helmet. Kids were sent to the second to last station to learn how to fit their helmet. 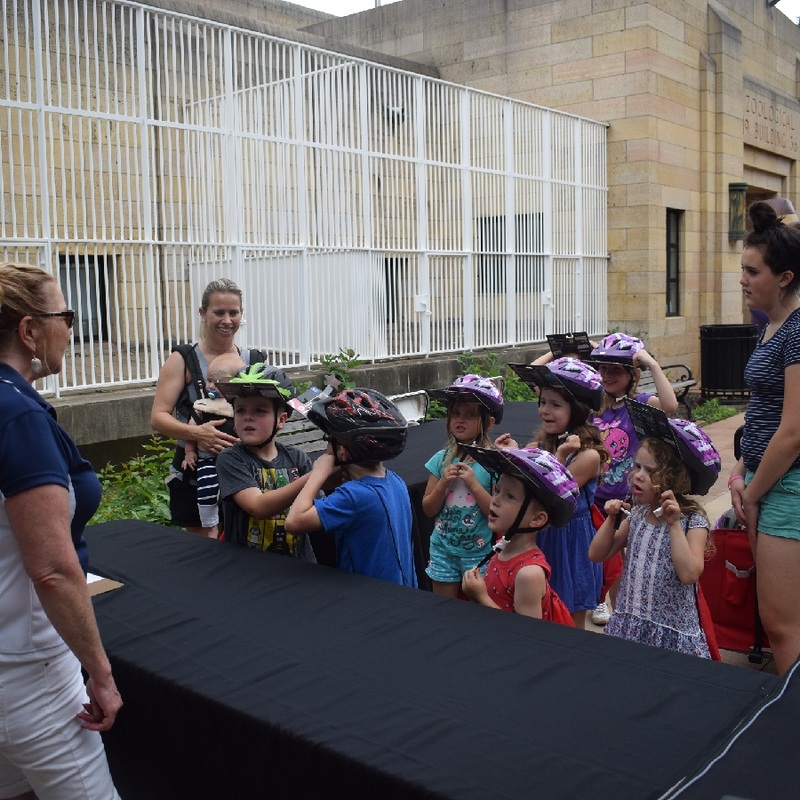 After visiting several safety stations, kids dropped off their passport to receive a bike helmet after confirming their size. With a helmet in hand, it’s time to move to the next station to have it fitted. This group of kids adjusts their helmets before moving on to the next station to have them properly fitted. 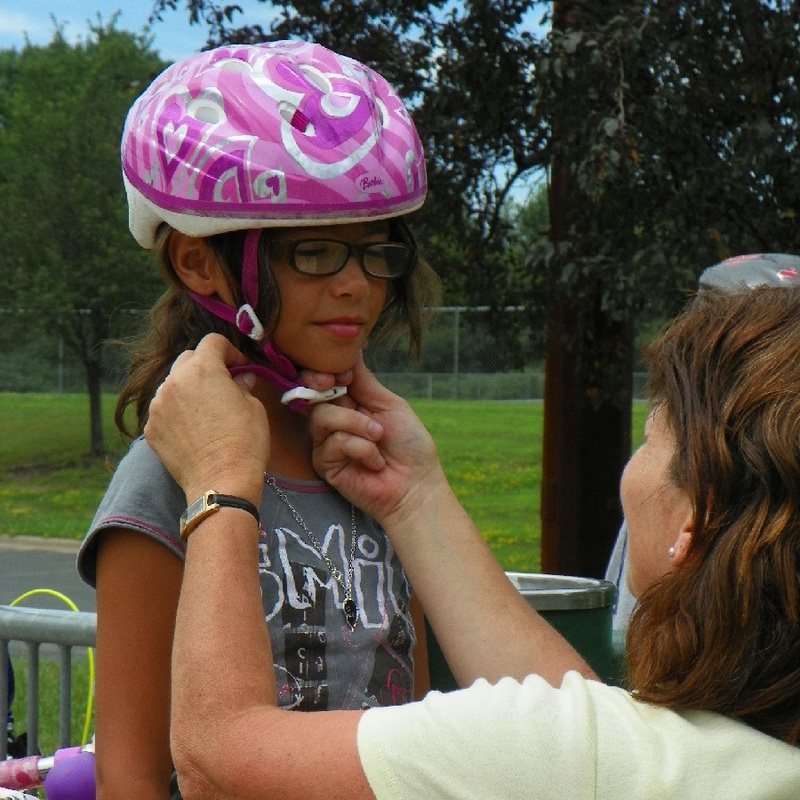 With the help of the Minnesota Brain Institute, each child’s helmet was adjusted to fit firmly on their head. When properly adjusted, it was pointed out that when the bike helmet is buckled the straps should be snug, but not so tight that you can’t get two fingers to slide in between the buckle and your chin. A cyclist at the Safety Safari event has his new helmet fitted. Another happy cyclist with a new bike helmet. 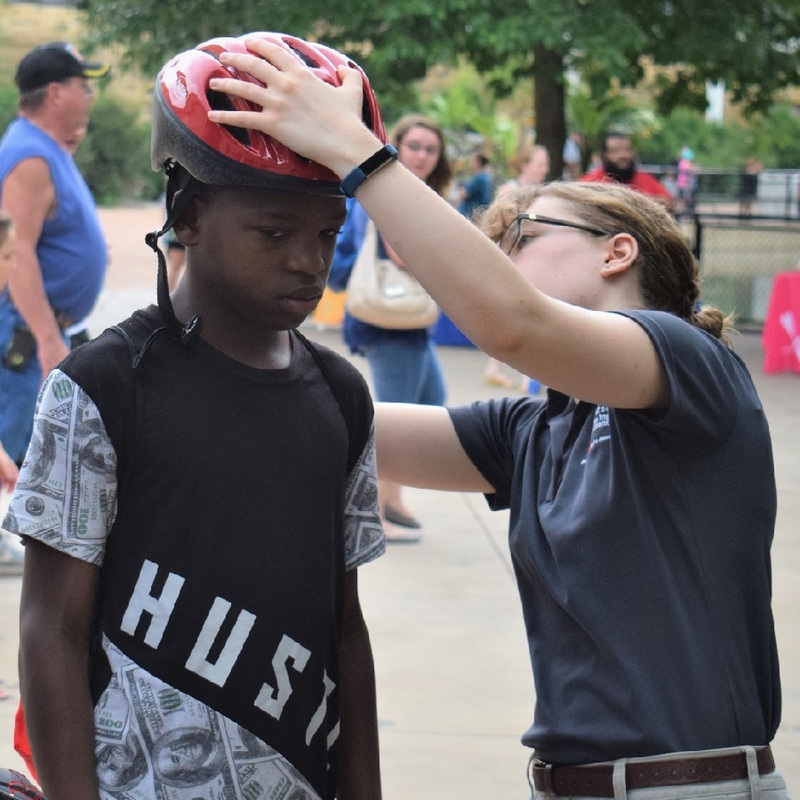 With helmets sized for proper fit, the children move on to the final station to receive a citation (coupon) for a free Dairy Queen ice cream cone from a Saint Paul Police Officer. A parting shot of a day well spent at the Como Zoo taking in the Safety Safari. 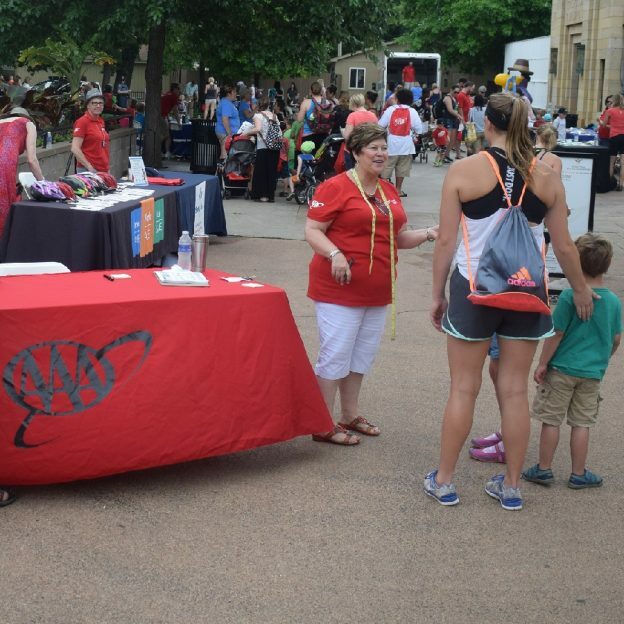 Safe Kids Minnesota is led by Minnesota Safety Council, which provides a dedicated and caring staff, operation support, and other resources to assist in achieving a common goal: keeping kids safe. Sponsored by AAA Auto Club, this event is based on the needs of the community. 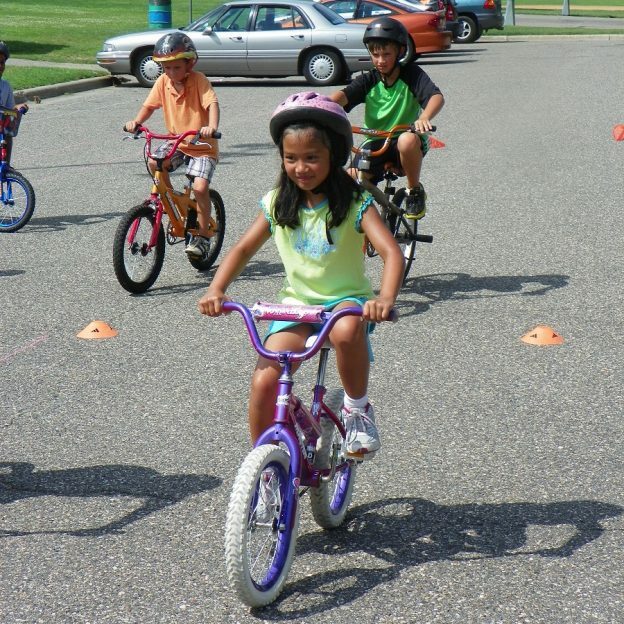 This coalition implements evidence based programs, such as car seat checkups, safety workshops, and sports clinics that help parents and caregivers prevent childhood injuries. 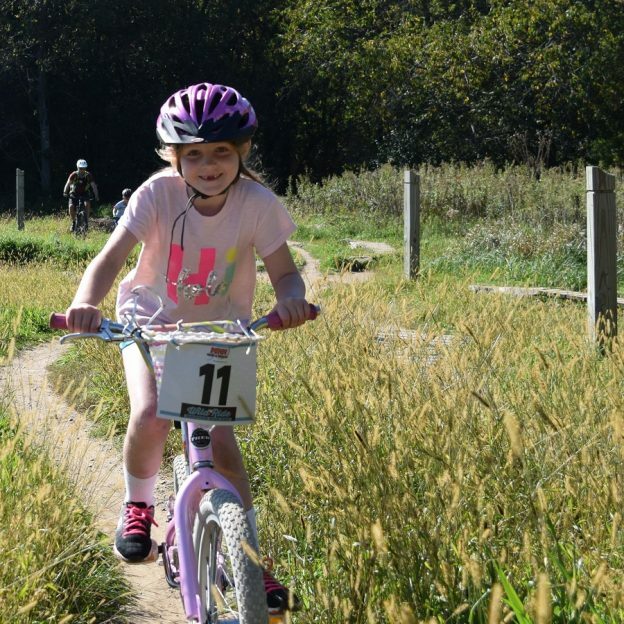 This entry was posted in News and tagged #nextbikeadventure, AAA Auto Club of Minnesota, bike safety, children's safety issues, Minnesota Bike Guide safety tips, Minnesota Brain Institute, Minnesota safety council, Safe Kids Minnesota, Saint Paul MN, the Traffic Safety Foundation on June 26, 2017 by Russ Lowthian.